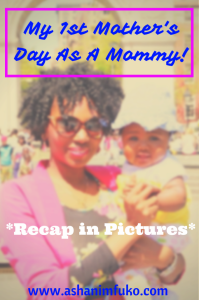 Here’s a detailed recap of my very first Mother’s Day as a mommy (in photos)!! It was AWESOME! 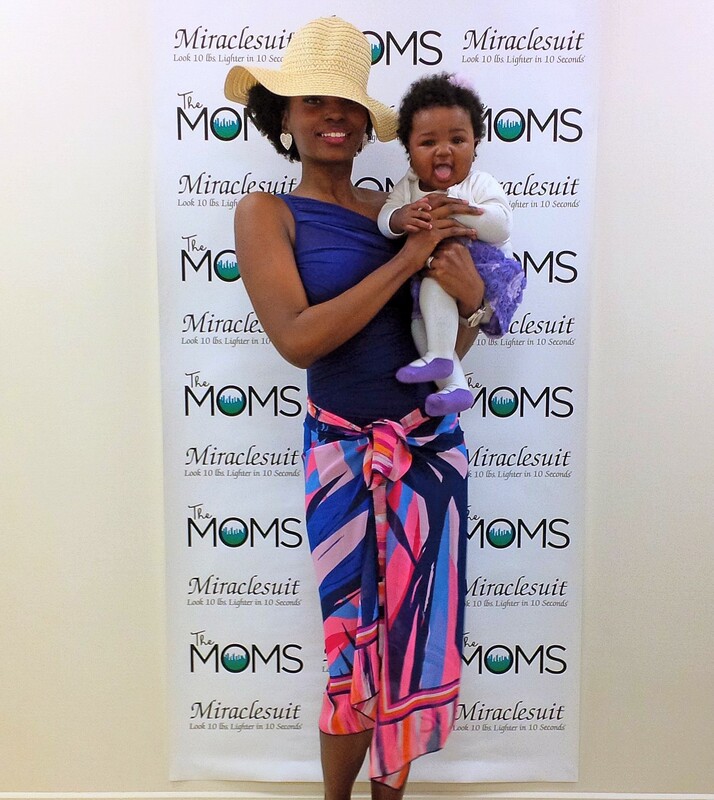 My first Mother’s Day as a mom was pretty epic. The celebration actually started the Wednesday before Mother’s Day, and just got more and more exciting with every day that passed! 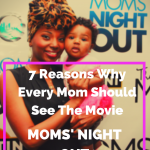 First, I attended a private screening of the movie Mom’s Night Out, at the Sony Screening Room (See, “7 Reasons Why Every Mom Should See Moms’ Night Out”) hosted by The Moms. The next day I attended the Miracle Moms by Miracle Body/Miracle Suit event, and found a fabulous new swimsuit that I can’t wait to wear to the beach this summer! 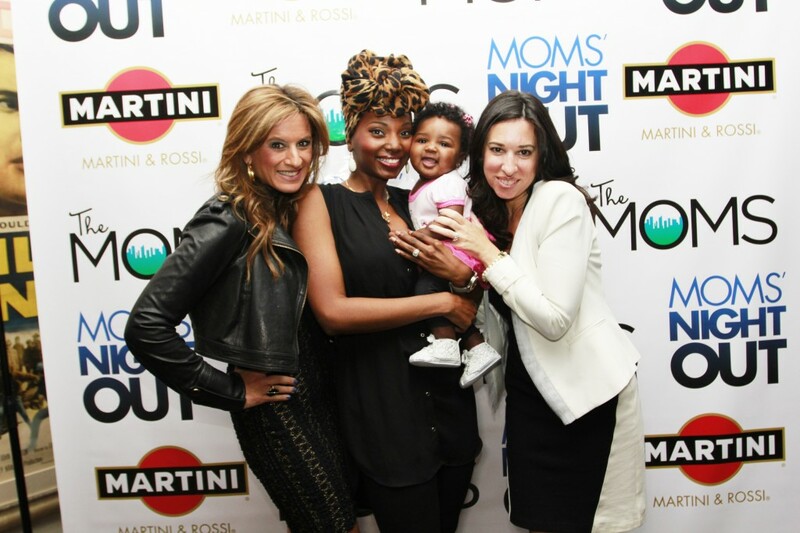 Plus, I got to hang with some fellow mommies, bloggers, and eat some delicious food too! 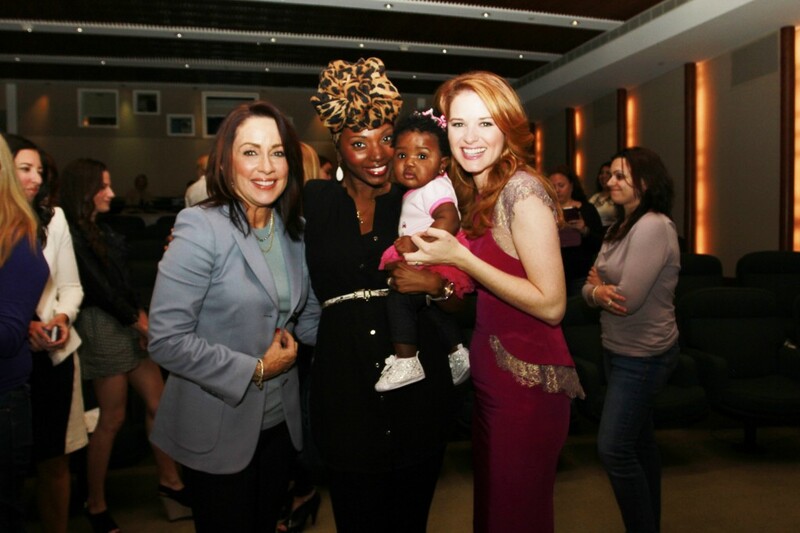 Baby Zuri had a great time!!! 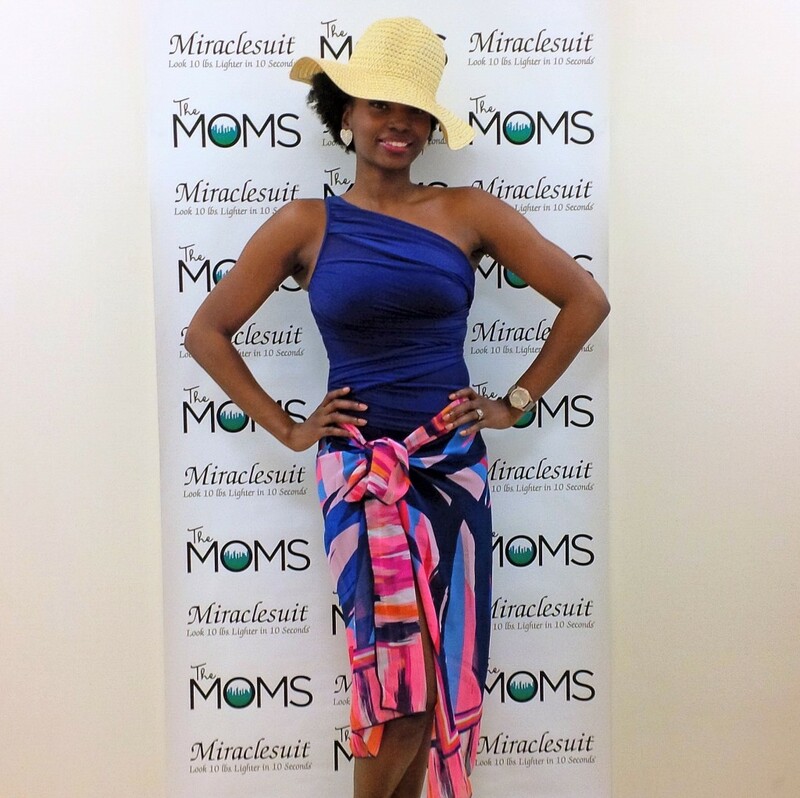 Then on Friday, I went to a fabulous party, sponsored by NMPP, all for the purpose of celebrating moms! 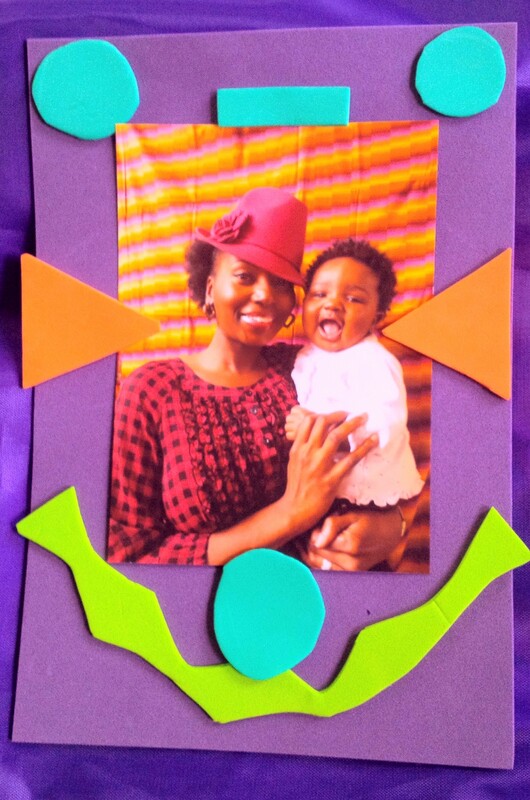 There was delicious food, free massages, beauty makeovers, and the chance to take a photo with your little one, and turn it into artwork. Thank you Laundromat Project for this wonderful photo! We started the day off as usual, by going to church. Our pastor had a beautiful message, and offered up a wonderful prayer for all of the moms in the congregation. The service ended on a sweet note as many new babies were dedicated to the Lord! 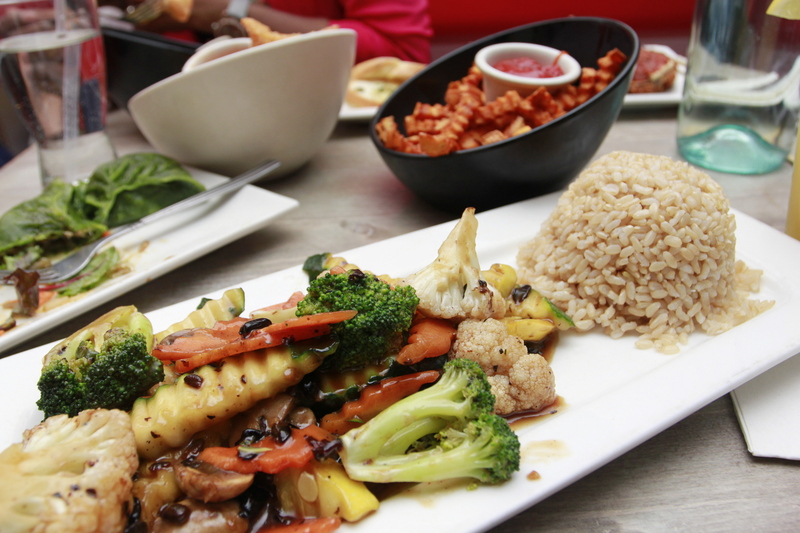 Then it was off to lunch at my favorite vegan restaurant in NYC, Red Bamboo! I love this place so much, my family actually had them cater my baby shower! 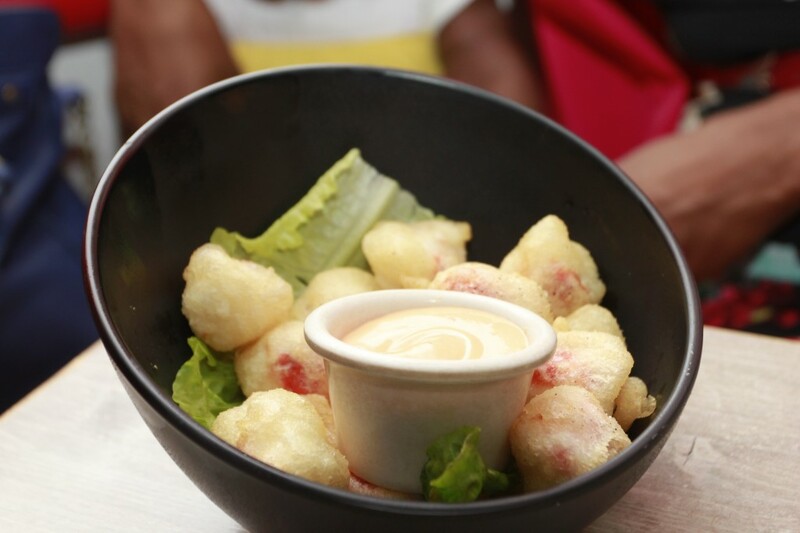 Here’s a glimpse of what we ate! 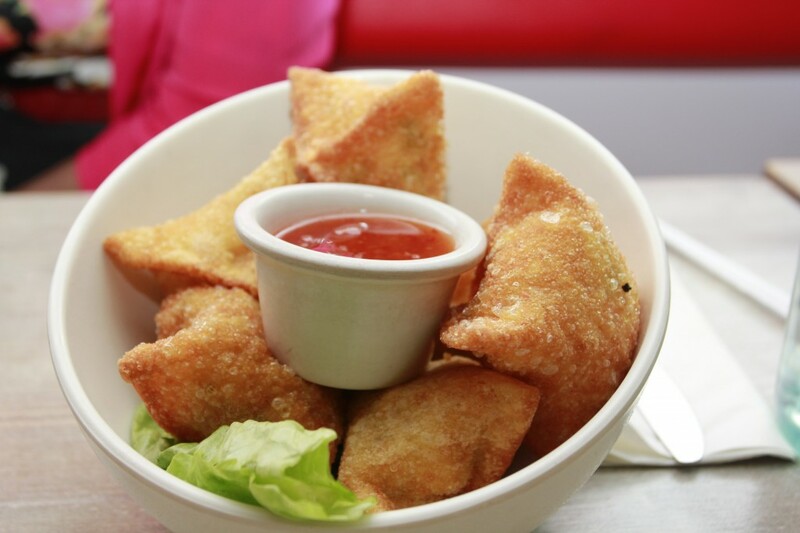 As an appetizer, I ordered the popcorn “shrimp” and some vegan crab rangoon! Yummers! 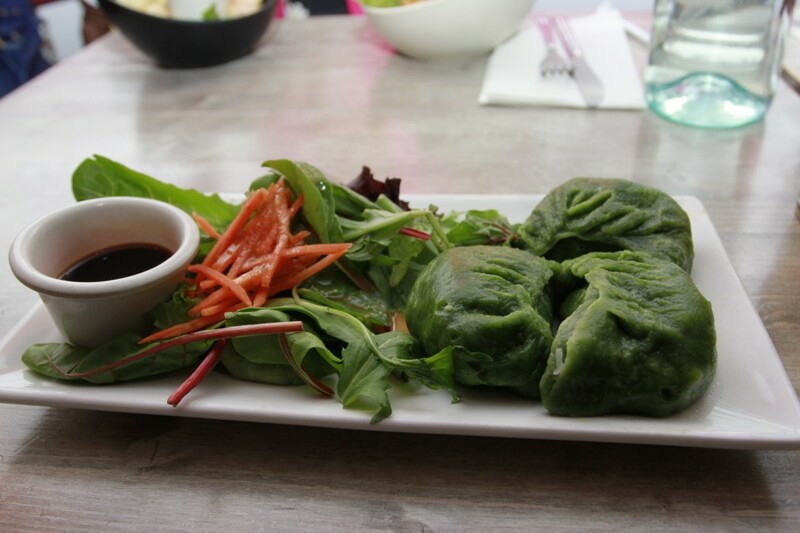 Hubby ordered some steamed vegetable dumplings. Don’t they look delicious! For my entree, I ordered the eggplant “parmesan” (it came with vegan cheese). This stuff is SOOOOO GOOD!!! 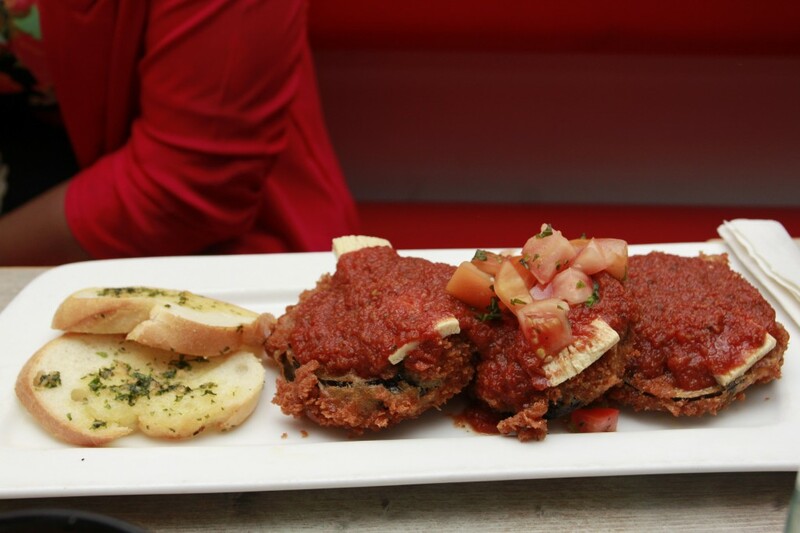 It’s the best breaded eggplant parmesan I’ve ever had (and that includes what I had before becoming vegan)! Hubby ordered some black bean, ginger stir fry dish, with brown rice, and a side of sweet potato fries. We both really love delicious, healthy food! 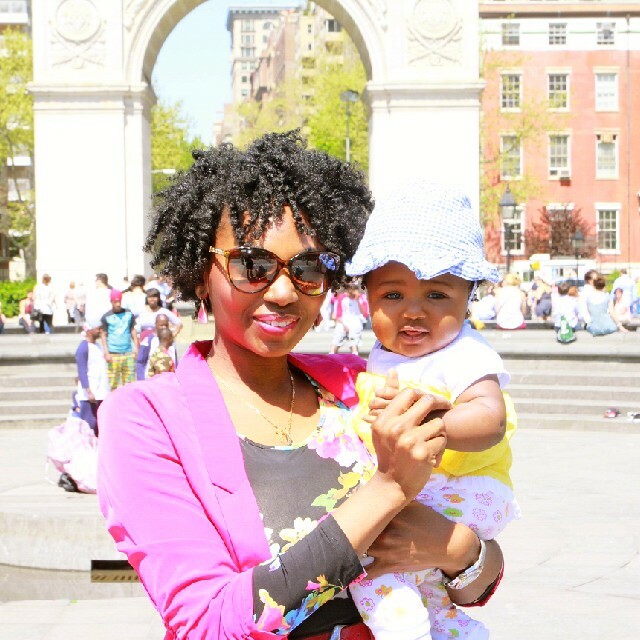 The restaurant is one block away from Washington Square Park, and since it was an absolutely beautiful day, we decided to head to the park to take some Mother’s Day photos! 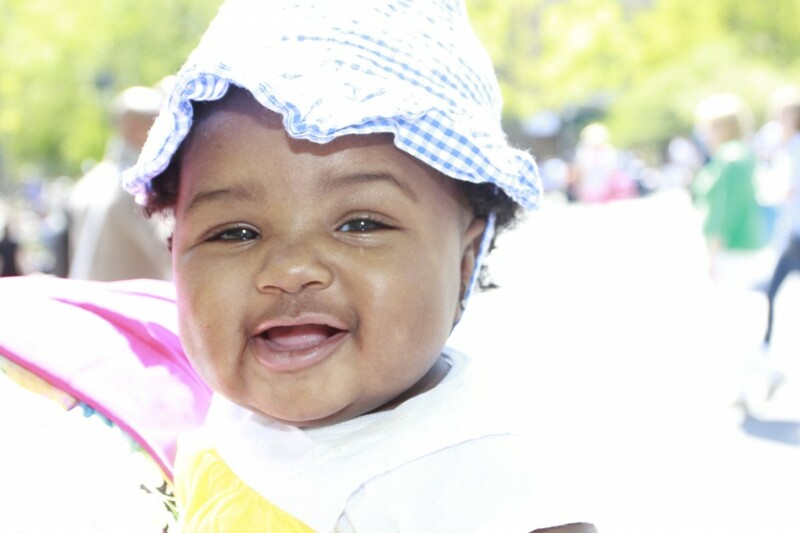 Zuri was definitely not used to being in so much sun. I put her hat on to cover her face, but I still think it was a bit much for her. But she had fun nonetheless! 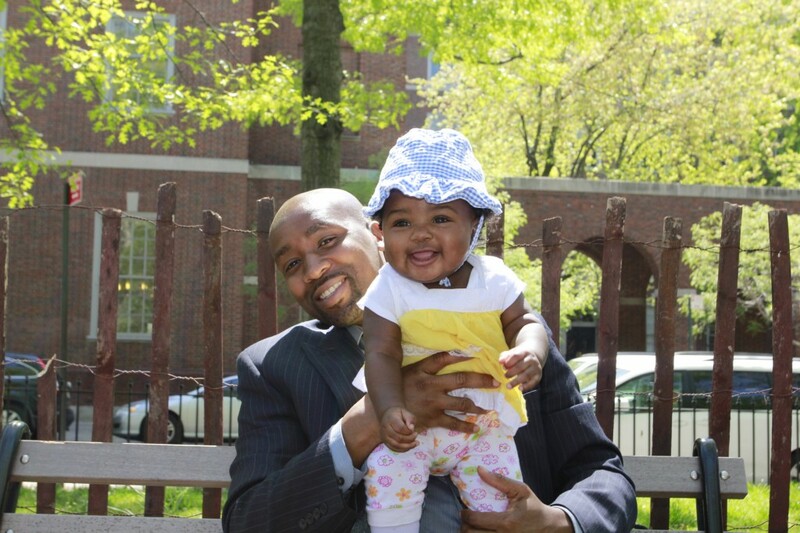 I’m not quite sure yet if Zuri is a mommy’s girl, or a daddy’s girl, but I know that she loves being with her daddy! My husband gave me a beautiful card, and an INCREDIBLE gift! 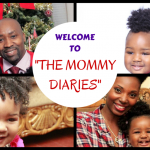 The gift of a MOMMY HELPER! Yes, thanks to my hubby, I will be hiring a special someone to be an extra set of hands for me at home. 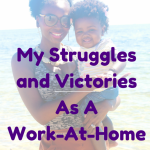 Working from home, with a baby, is no easy task! So I’m excited to have someone here to help out a few times a week, so that I can get more things done, or actually take a break every once in a while! 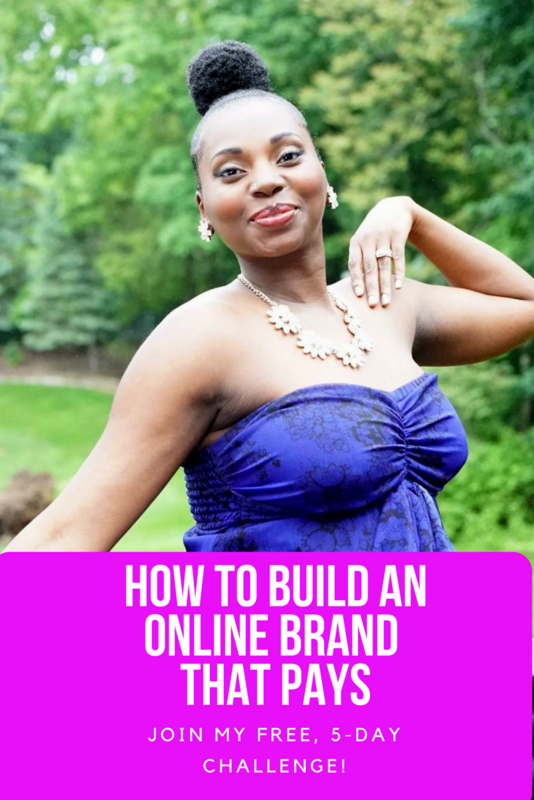 I shared this photo on Facebook, but I figured that it would be appropriate to share it here on my blog as well. 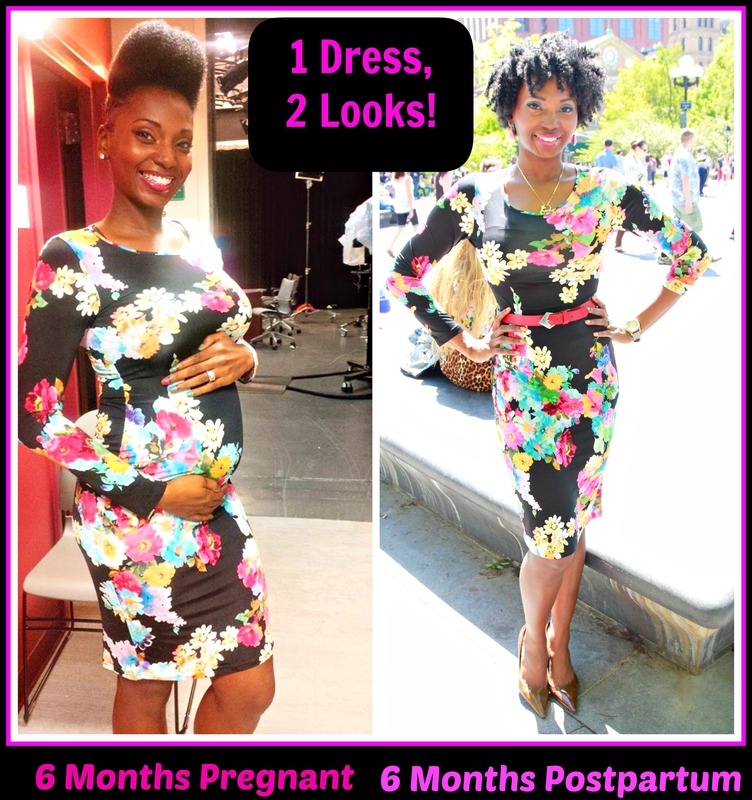 I made sure to buy clothes that would serve me well during pregnancy, and postpartum, while I was pregnant last year. It definitely worked! 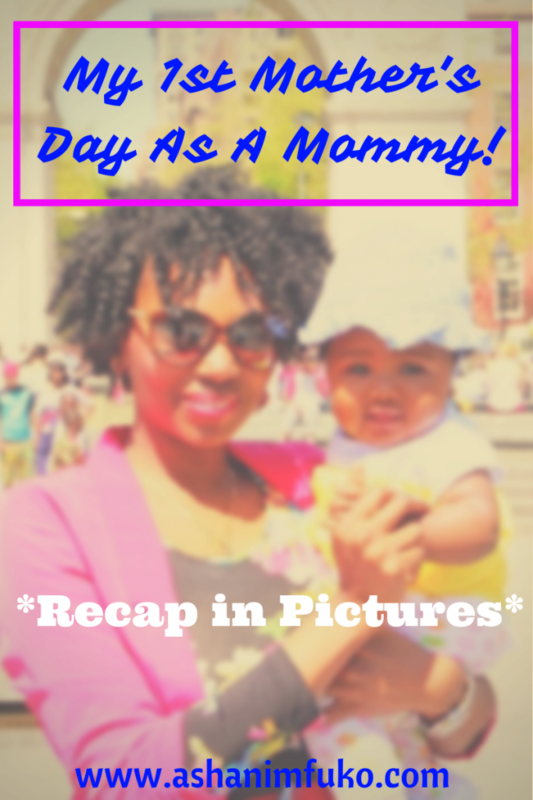 Besides a few other errands, and lots of Mother’s Day phone calls, text messages, Facebook, and Instagram time, that was my day in a nut shell. It was a FANTASTIC day!! 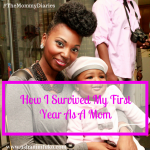 The biggest blessing of all of course, is just the privilege to be Zuri’s mommy! 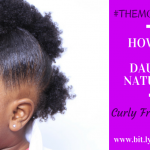 She is the best daughter a mommy could ask for! My sweet little girl! How was your Mother’s Day? How did you celebrate it? Post your reply in the comments below! I’d love to hear from you!